the application of red clay after a dry-brush exfoliation that’s perfect for skin rejuvenation. With the extensive range of holistic medicine, spa and healing therapies at Kamalaya Koh Samui resort, you are bound to have a life-enriching holiday. Built around a monk’s cave, Kamalaya harnesses positive energy from centuries of prayer and meditation.The resort practices Asian holistic healing, including traditional Chinese medicine, Ayurveda, Thai herbal healing, and the philosophies and practices of Tibetan and Taoist culture. Enriching the human spirit, these practices come together to create a powerful healing force. 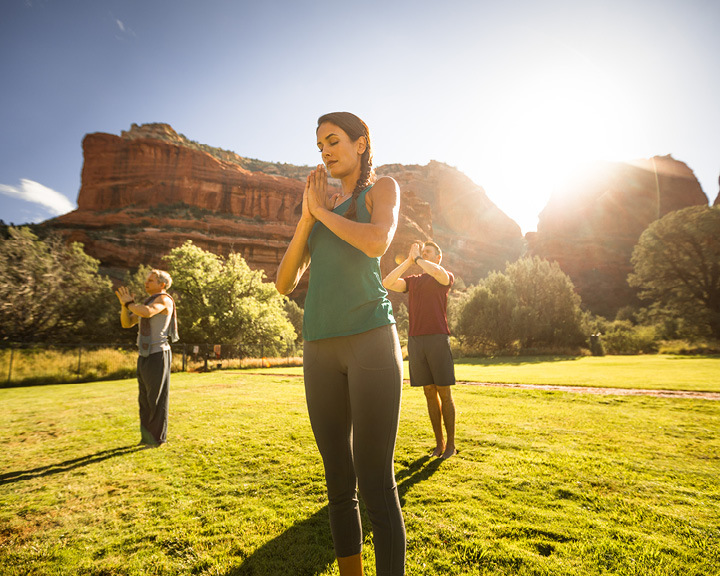 Here, you can opt for Holistic fitness activities such as Tai Chi, Qi Gong, and Pranayama. 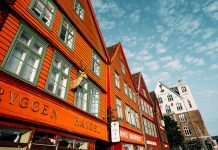 You can also tailor-make a programme with the help of a qualified naturopath, choosing from a menu that has over 70 treatments. The legacy of the nomadic bushmen of the Cederberg Mountains is celebrated at Bushmans Kloof. 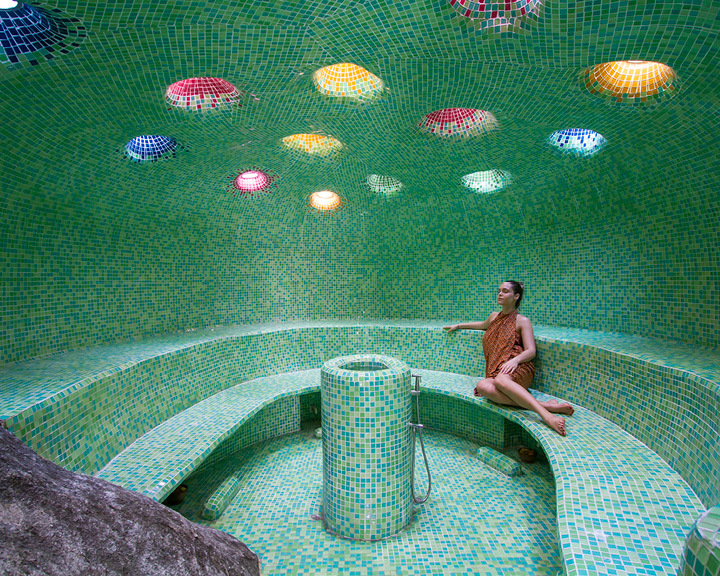 An ecological oasis, the wellness resort is filled with abundant natural healing energy. Based on ancient African traditions, the ‘Cederberg “Soul”ution’ includes a relaxing massage that uses hot stones and a Rooibos milk-bath foot treatment. ‘Purified’, ‘Together’ and ‘Harmonised’ are Africa Signature Treatments that relax the body as well as the mind. 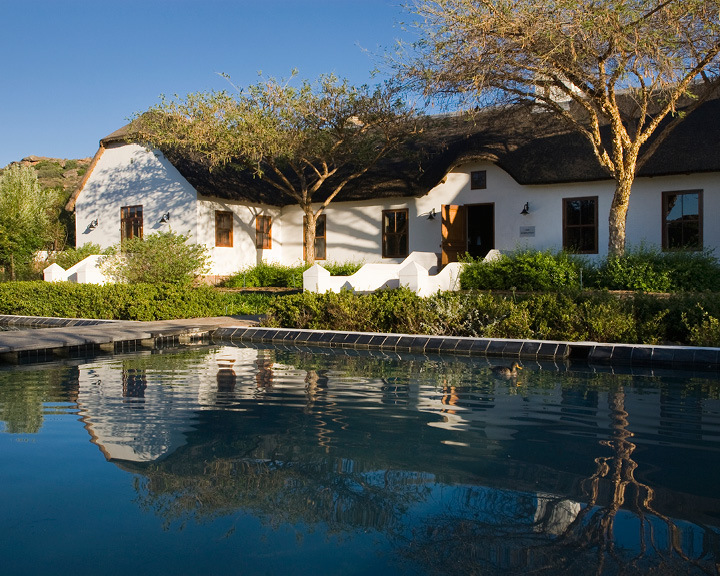 Bushmans Kloof therapies restore beauty and balance through the synergy of ancient wisdom and modern expertise. 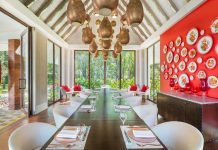 This resort offers a slice of contemporary Italian elegance in its ambience, Mediterranean cuisine, friendly service and holistic wellness. As food for the soul, Lefay Vital Gourmet offers authentic local flavours. The wellness approach created by the Lefay SPA Scientific Committee is born from the union between Classical Chinese medicine and Western scientific research. The traditional massage techniques at Lefay SPA stimulate energy points and meridians using local essences and aesthetic rituals. Creating a sensory journey using ambient fragrances, a spearmint scrub is followed by a mask and a leg-wrap massage in the “Ode” to the face with Perfumes of the Lake’. Nestled in the Southern Alps in the lap of green fairways, rolling hills, and gentle streams, Millbrook Resort is a five-star golf and lifestyle resort. The spa menu here includes an extensive range of beauty and body treatments, and indulgent day packages. ‘Sacred Nature Organic’, an anti-ageing facial treatment using Buriti Oil and Butterfly Bush extract, is suitable for all skin types; it nourishes, revitalises, and adds a protective layer to your skin. 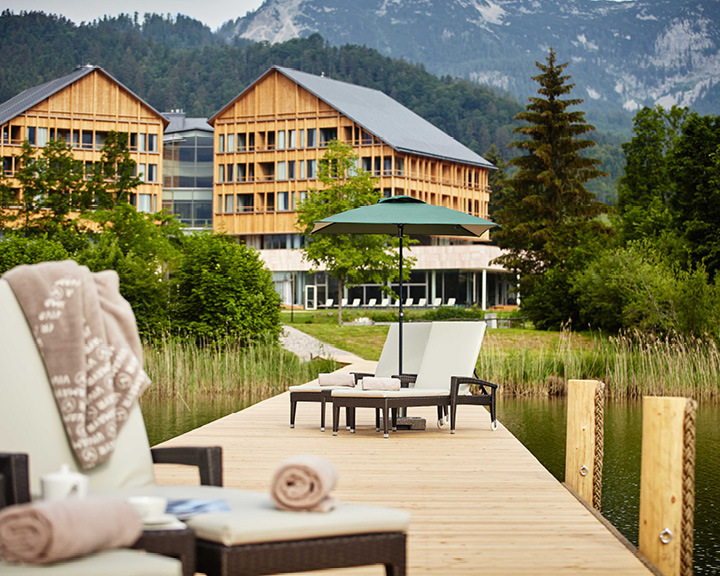 Offered only by a handful of spas in New Zealand, ‘Vichy Hydro Bliss’ is a sublime treatment with water therapy and a full body massage performed simultaneously by your massage therapist. This therapy will sooth your nervous system and enable your mind to calm down. 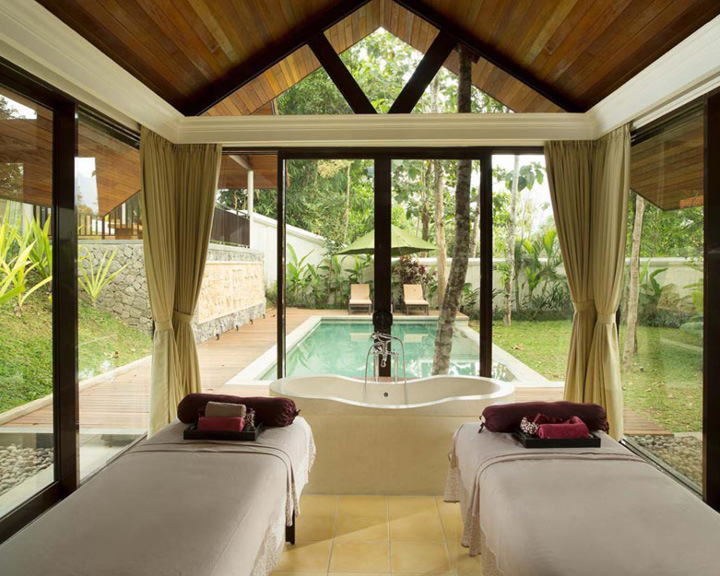 Built in the likeness of a serene French village, Cal-a-Vie Health Spa is an intimate and exclusive retreat. Rest your mind and body in one of the 32 luxurious Mediterranean-style villas. A popular treatment is the ‘Cal-a-Vie Thai Massage’ that focusses on the circulation of vital energy in the body’s major pathways. It stimulates the flow of energy, and restores balance and harmony. A powerful treatment uniting two energy systems, the Indian chakras and Chinese medicine’s acupuncture, is the ‘Chakra Balancing Acupuncture’. Aromatherapy is also used to renew and restore equilibrium, and balance to the chakras. This treatment wholly revitalises your mind, body and spirit. 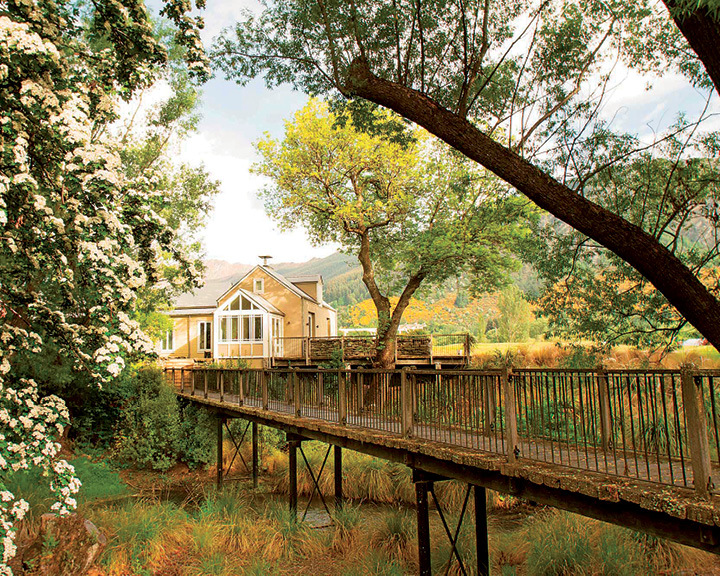 This retreat has a transformative effect on its guests’ lifestyles. 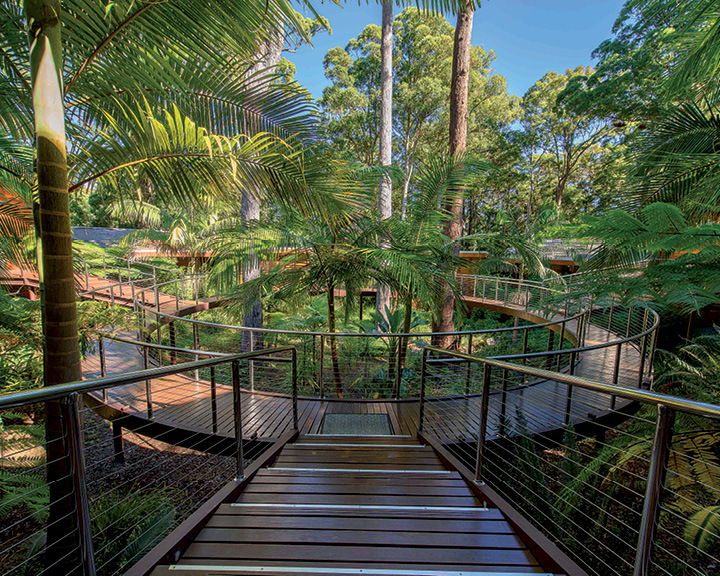 Overlooking the native spa garden and surrounding trees, Gwinganna’s Spa Sanctuary has a Crystal Steam Room and custom-designed treatment room. The ‘Aloha Lomi Lomi Ritual’ offered here includes an intention ceremony and a card reading to identify what your soul needs most. The many aspects of healing in this ritual are inspired by the wisdom of the ancient Hawaiian Kahunas. Another illuminating process is the ‘Holistic Kinesiology’, wherein the therapist uses a selection of techniques, including acupressure, aromatherapy, sound and colour therapy, and tapping to restore your system to a state of equilibrium. To breathe freely, we need space. 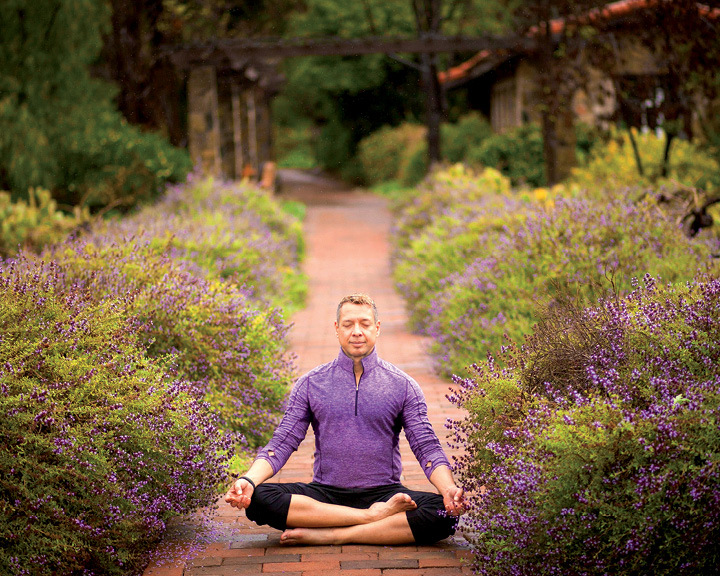 The Rancho La Puerta programme ‘The Door to the Future…Glorious Wellness’ refers to your future, one strengthened and emboldened by good health and fearless life-long learning, which unleashes the willingness to change for the better. 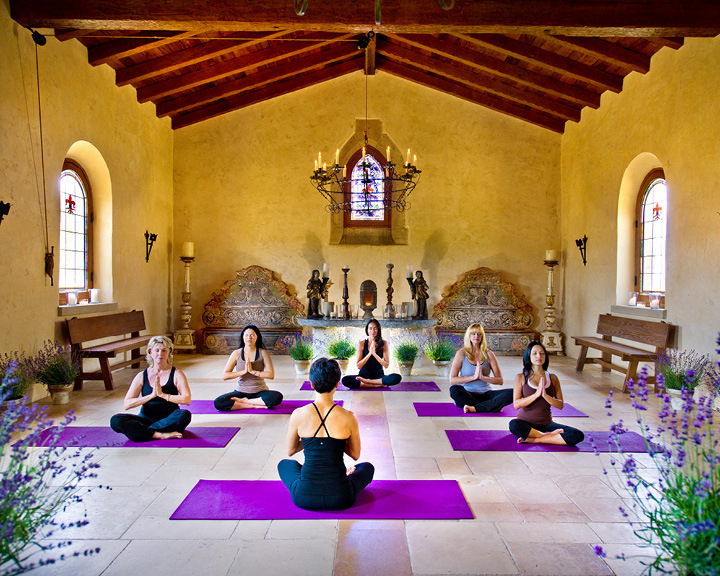 Rancho La Puerta offers one-on-one holistic therapies such as the ‘Craniosacral Therapy’, ‘Feldenkrais’, ‘Acupuncture’, Ayurveda and ‘Water Dance’. The ‘Biodynamic Craniosacral Therapy’ reduces aches, chronic pain and stress, and corrects emotional imbalance. As you rest comfortably, light healing touches are applied to the body to restore health. This therapy reconnects the body with its ability to heal itself. Set against the backdrop of magnificent Borobudur Temple and the picturesque Menoreh Hills, Plataran Borobudur Resort & Spa transports you back in time. The serenity of Padma Spa at Plataran Borobudur, where treatment rooms are embraced by greenery and a view of Borobudur Temple, evokes a sense of calm and balance. Succumb to rejuvenating massages and pampering beauty treatments. 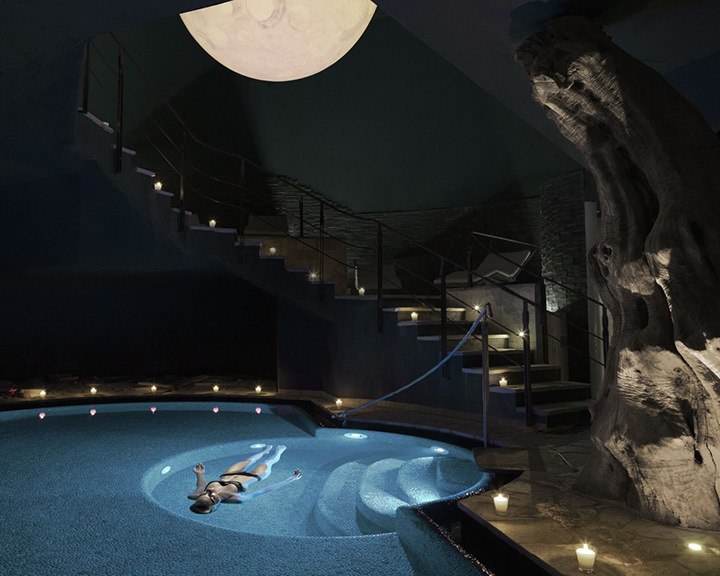 Soak in a decadent volcanic stone-bath strewn with petals for complete relaxation. The spa also offers several luxury villas and dining options like The Kastil and Stupa. The spa programme ‘Recharge and Refresh’ pampers you with the Borobudur herbal khizi and refreshes your face with a mini facial. Relax the mind and body with ‘Padabhyanga’, an Ayurvedic treatment in the ‘Unwind Body and Mind’ therapy. The VIVAMAYR philosophy has exercise and a healthy diet as its key pillars. 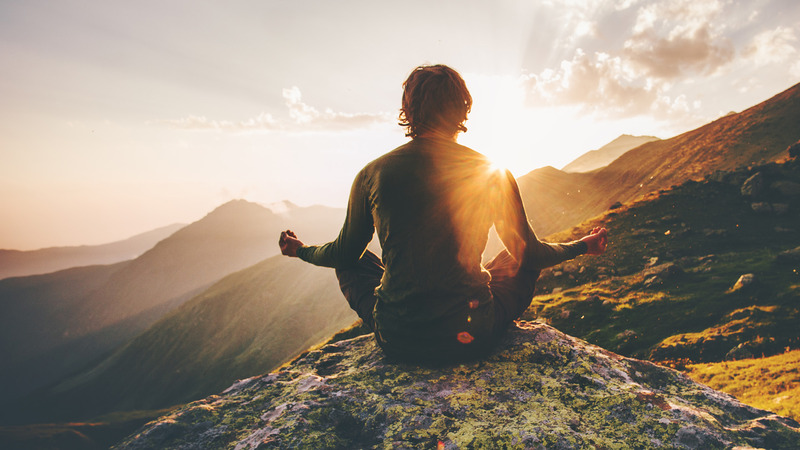 The belief is that purification, rest, a personalised diet, and sufficient outdoor exercise will help the body activate its self-healing properties. 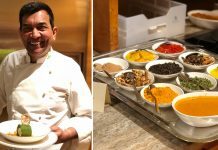 The body is given what it longs for: rest, sports, massage, therapy, and special meals prepared in the gourmet kitchen. The ‘Modern Mayr Therapy’ is based on destressing, cleansing the organs, training as a factor in healing, and substitution. The ‘Vino-Forming treatment’ starts with a gentle peeling of the skin using stone salt and grape seed extract, followed by a pleasant bath in grape and grape seed extracts. Relaxation, detoxification, and promotion of fat-burning by wine extracts will make you feel reborn.